Fiction raises some surprising possibilities, doesn’t it? 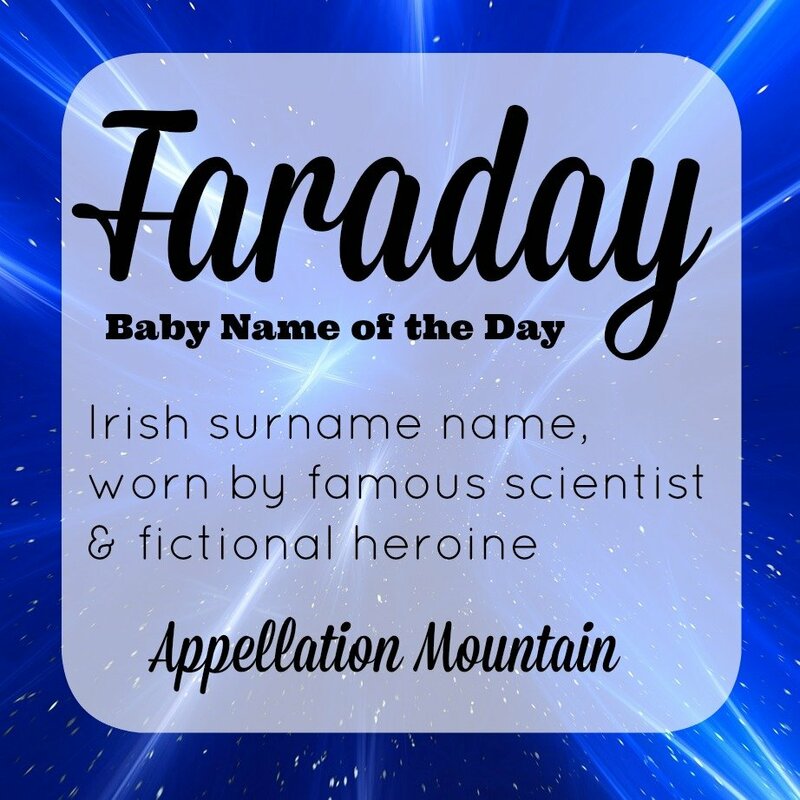 Out-There Baby Name week continues with Faraday as our Baby Name of the Day. Faraday is a surname name, Irish in origin. 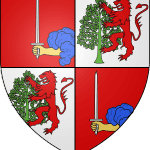 Most sources suggest it comes from the given name Fearadach, but I’ve also seen it linked to the Anglo-Saxon word fara – traveller. But forget about all that, because for many of us, Faraday is a one-way ticket back to science class. Michael discovered benzene, made all sorts of discoveries about magnetic fields and electromagnetism, and had lots of things named in his honor, including laws and the Faraday constant. He ended up serving as chemistry professor at the Royal Institute of Great Britain. DC Comics’ solider-turned-secret agent King Faraday is a play on the phrase “king for a day.” King has been appearing in various comics since the 1950s. Ursula K. Le Guin gave the name to a planet in Rocannon’s World. And it was a surname belonging to a former Oxford professor of physics on television sensation Lost. But the character that inspired this post is female, and comes from a lesser known source: Sara Douglass’ Wayfarer Redemption series. The series is complex – six books, including a detailed creation myth and multiple races and religions. Douglass created characters who were part-bird, characters with magical powers, wraithlike, blood-drinking characters. It’s a lot, before you get to the prophecies and power struggles. And in the midst of all this, there’s a heroine named Faraday. Fans of the series seem to be responsible for promoting the name as a possibility. With names like Khaleesi and Bellatrix getting attention in recent years, why not Faraday? Eight girls were given the name in 2013 – the first time Faraday registered in the US Social Security Administration data. It might be bigger in Australia – Douglass is Australian, and her novels were favorites there before being published in the US. But it doesn’t seem to be the case, and Faraday, Australia, was the site of a famous kidnapping. It ended with a heroic school teacher freeing herself and all six of her students, but it seems to be a negative enough association that parents are unlikely to consider the name – at least for now. Chances are that this name will remain rare – unless, of course, Wayfarer Redemption inspires a film or television adaptation. 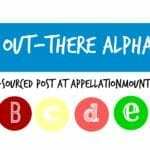 There are also a handful of places bearing the name, including towns in Ontario and West Virginia. There’s an asteroid and a lunar crater, too. None of those are so influential as to increase the number of children given this name. Mackenzie, Kennedy, Delaney, Faraday – the name would fit right in. It also shortens nicely: Fara, Fae, Day. 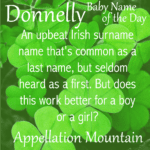 It’s a possibility for boys, too – Sullivan, Donovan, Finnegan, Faraday. If you’re after a truly rare surname name that fits with current trends and yet is almost completely unknown, Faraday is one to consider. I’m surprised to find a place that even discusses the idea of Faraday as a name. My husband came up with the idea of using it for our boy since we both have scientific backgrounds. Also, Faraday was a self educated, and ethical man who Turned down financial gain in favor of ethics on several occasions. 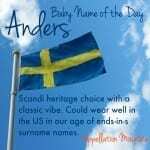 Plus, I love the nickname Day for a boy. Wow, a name I never considered as a … well, a name! It doesn’t sound in the least feminine to me, and seems more in line with male name trends than female to me – F names are fashionable for boys, but I’m struggling to think of a popular girl’s name starting with F. I guess that would make it more of a stand-out, though. Sara Douglass died a few years ago, so perhaps this would make the name seem more of an honouring? PS I did not know of the Faraday kidnapping, which happened before I was born, and have never heard it mentioned. 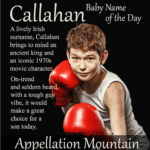 Love this name, don’t know if I could use it for a child…maybe a pet. I love the sound of it though. I love those books. I don’t think I’m brave enough to go Faraday for a real person (I tried to sell my husband on Eowyn, but no go.) I have to save all my really out there ideas for fiction, not actual babies.